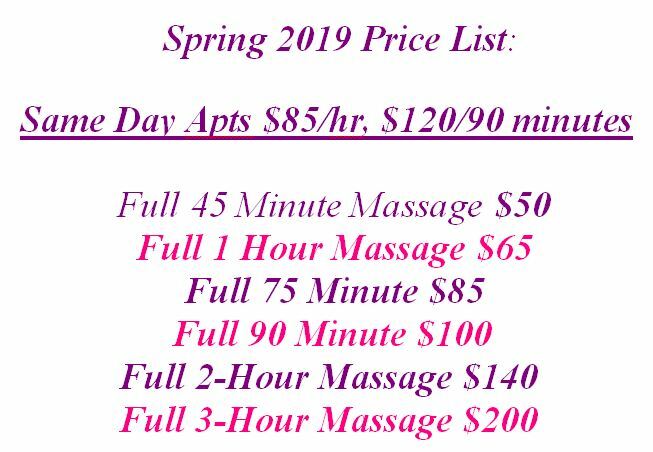 Treat yourself to a healthy lifestyle; incorporate our SPORTS, ESALEN, DEEP-PRESSURE (Therapeutic), ASHIATSU Barefoot Bar Deep Compression, BELLANINA FACELIFT Massage, or REIKI Energy Therapy for enhanced fitness, mood elevation, deepest relaxation, somatic manipulation and quicker muscle recovery. You get the full 60 minutes here!! I am an artist and your beautiful body is my canvas. 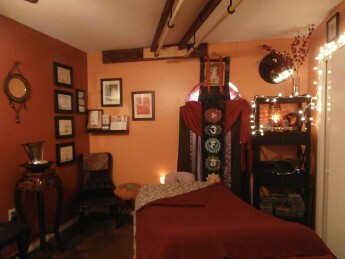 Spiritual Massage, Ft Walton Beach, FL. Achieve all your fitness goals with the aid of our fitness training program. Schedule an initial assessment with us today so we can design a plan that corresponds to your particular needs. And achieve your goals and dreams while overcoming obstacles through our proven Life-Coaching techniques by Wainwright Global Inc.
For a unique, enjoyable experience every time, come to Spiritual Massage, super Quality Massage by trusted professionals in Destin, Fort Walton Beach, Florida, today. Count on our certified therapists to reinvigorate your sore muscles with our ESALEN™ massage and SPORTS massage, Deep Pressure, Ashiastu Barefoot Bar, and Bellanina FaceLife massage techniques. 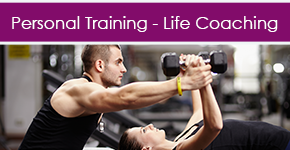 We also assist in designing a fitness program and Life Coaching that focuses on your individual needs. With our more than 17 years of experience, we take pride in providing you with dedicated services for your total well-being. Guaranteed superior customer service and royal treatment, you will feel amazing on the table and after the massage for days! Contact us Serving Destin, San Destin, Fort Walton Beach, Navarre, Niceville, BlueWater Bay, Okaloosa Island, Shalimar, Gulf Breeze, Pensacola and Crestview Florida. Like Us on Facebook® | Visit Our LinkedIn® | Watch Our Videos on YouTube™. 5 STAR Rated on Google Plus, 5 STAR Rated on YELP and YP, see review page. See us on Airbnb also 5 STAR SuperHost rated.